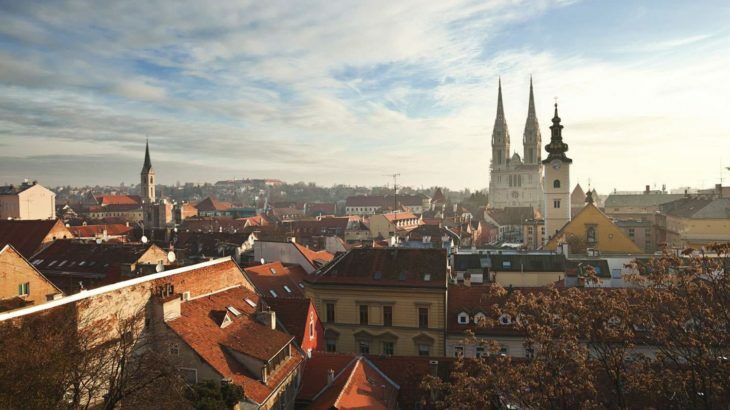 AECM’s second appointment of 2015 with the Operational Training Sessions is in preparation: hosted in collaboration with our Croatian member HAMAG- BICRO, the OTS will be held in Zagreb from the 15 to the 16 of October. The theme of the training will follow up on this year’s annual event: innovation. While the annual event focuses on the theme of financing innovative projects and enterprises, the OTS will be centered on the innovations within the Guarantees sector in terms of new products, new procedures and technologies. Subscribe to our newsletter to receive updates on the opening of the registrations and the full program.